France’s finance minister on Wednesday (10 January) urged Germany to loosen the purse strings to help boost European growth, reminding Berlin of its wider responsibilities as Chancellor Angela Merkel struggles to forge a new coalition at home. France has already done its bit by “reducing its public spending and reforming its economy,” Bruno Le Maire told Die Zeit weekly. The call comes at a sensitive time for Merkel who is trying to renew an alliance with the reluctant Social Democratic Party (SPD) after an inconclusive September election. Five days of exploratory talks are scheduled to this evening, when both sides will announce whether they have enough common ground to proceed to formal coalition talks — with public spending one of the hot-button issues. The centre-left SPD is demanding more spending to help the disadvantaged, but Merkel’s conservatives want to keep the country’s budget balanced as they argue that they are saving for the ageing population’s future. “Germany has already taken decisions in the right direction — a minimum wage was introduced,” said Le Maire, referring to a key condition by the SPD during negotiations for the outgoing coalition with Merkel. “We are now expecting investments in big projects, in innovation, research and infrastructure,” the French minister added. Germany is expected to announce on Friday a budget surplus for 2017 that surpasses €10 billion, German media reported, putting pressure on Merkel for greater wealth redistribution in the country. Germany also regularly comes under criticism over its massive trade surplus, the world’s largest which swelled to around €250 billion last year. France, the United States and the International Monetary Fund have long urged booming Germany to spend and invest more to push up consumption and allow other countries to benefit indirectly from its success. Le Maire also called for a speedy end to Merkel’s lengthy struggle to form a new government, after the chancellor’s initial attempt at building a coalition with two smaller parties collapsed in November. Chancellor Angela Merkel is optimistic her conservatives and the Social Democrats (SPD) can cut a deal, she said yesterday (7 January) as the parties began five days of talks about reviving the ‘grand coalition’ that has governed Germany since 2013. “The sooner we have a stable German government, the better for France,” he was quoted as saying. 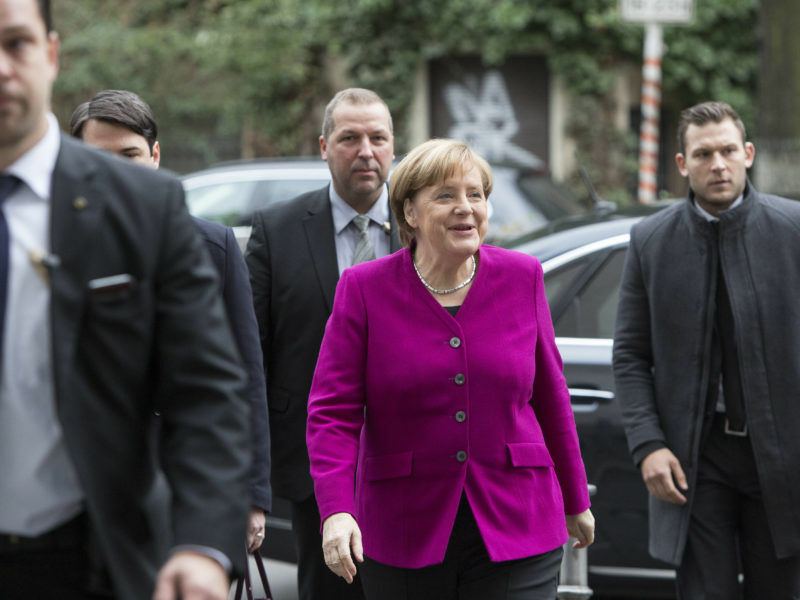 Merkel has been largely absent from the international stage in recent months as she focuses on her domestic woes, just as a newly confident France is looking for a strong partner in Berlin to help drive President Emmanuel Macron’s EU reform plans. 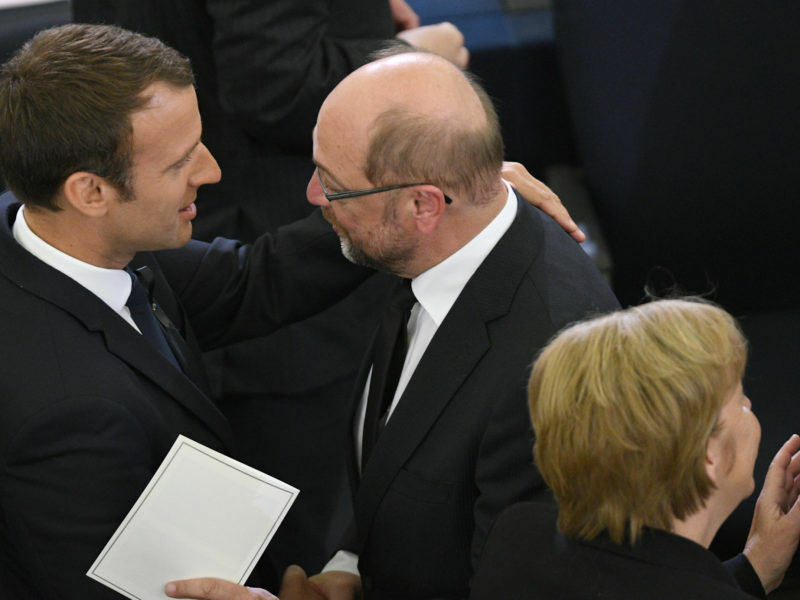 While staunchly pro-EU, Merkel has responded cautiously to some of Macron’s more ambitious proposals for a common eurozone budget, parliament and finance minister, ideas more warmly received by the SPD. 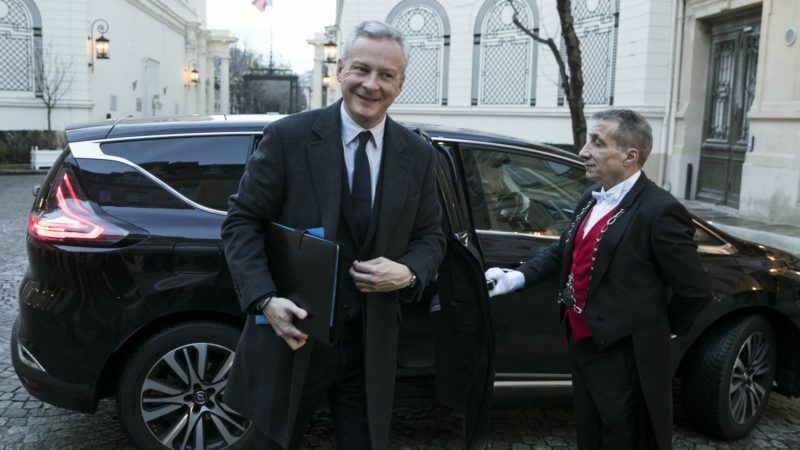 Le Maire sought to play down fears of a drastic EU overhaul, saying some of Macron’s more controversial plans would be discussed in due time, with tax harmonisation and a banking union first on the agenda. 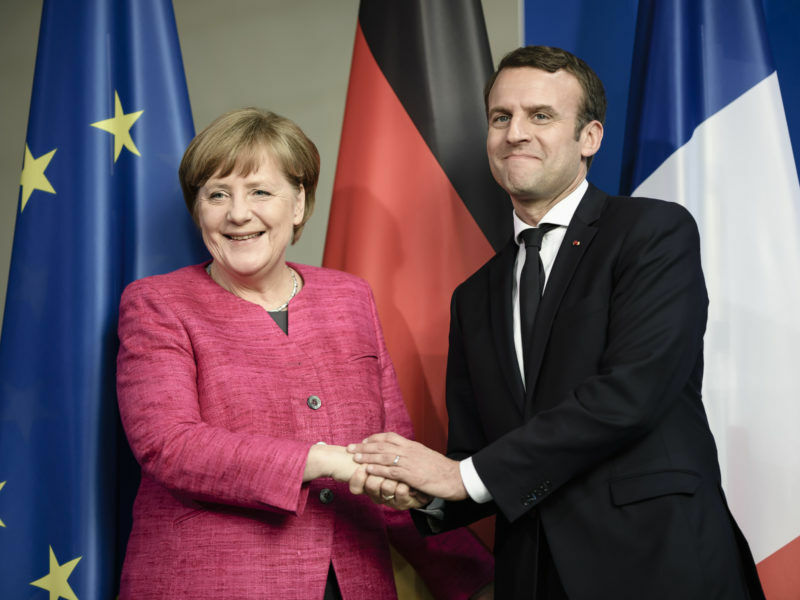 “The German-French connection has to be renewed, immediately,” Le Maire told Die Zeit.